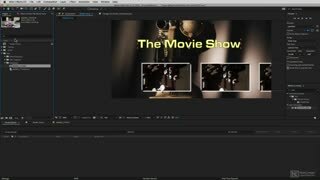 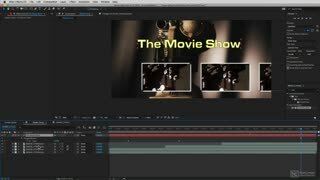 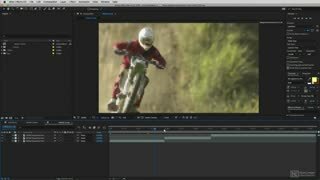 Part of Adobe Creative Cloud, After Effects is one of the most widely used video compositing software on the market. 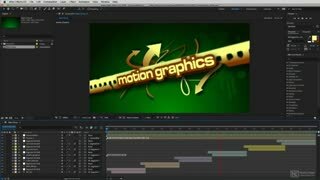 In this course, expert trainer Kevin P McAuliffe reveals the essential skills needed for designing your own motion graphics and visual FX. 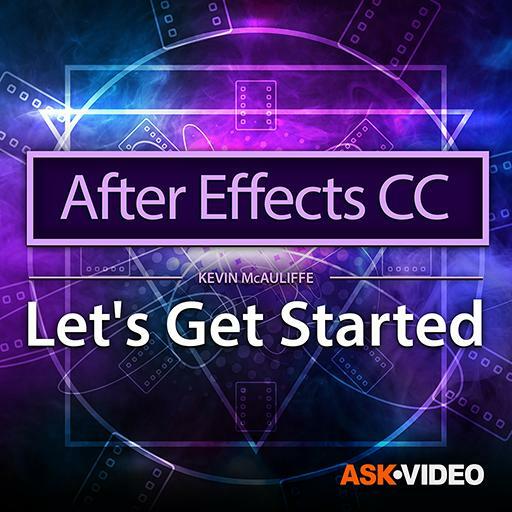 Kevin begins the course by answering this important question: why use After Effects? 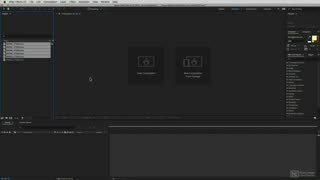 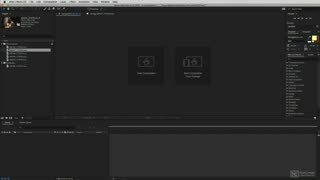 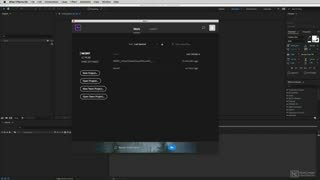 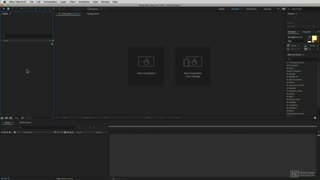 After explaining how to import your footage, Kevin gives a thorough overview of the user interface and shows you how to get started by creating a composition. 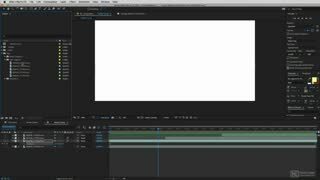 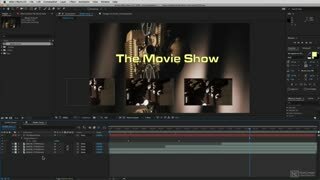 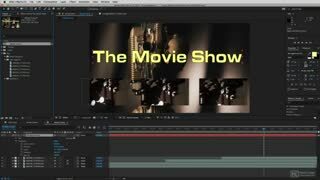 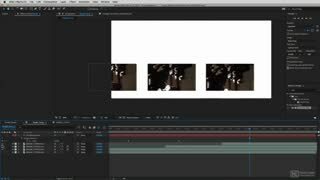 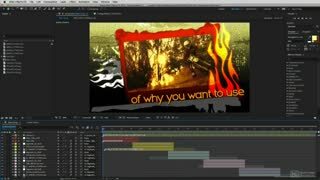 You learn about the timeline, keyframes, motion blur, adding text animations, masking, working with effects, best practices, etc. 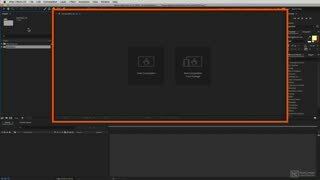 And of course, Kevin explains how to render your work, and how to choose the right codec when exporting. 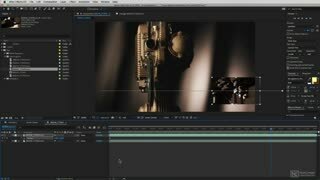 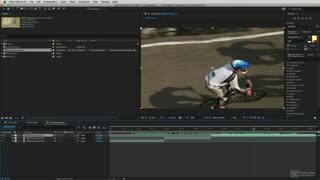 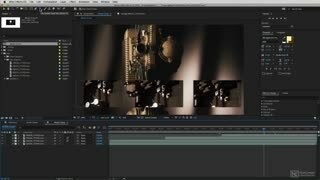 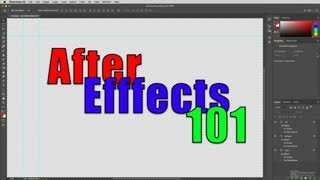 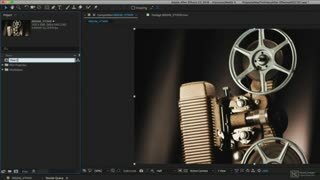 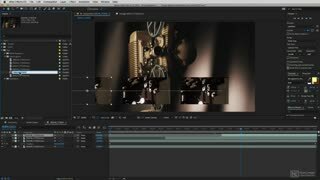 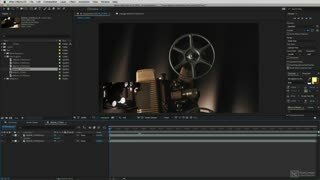 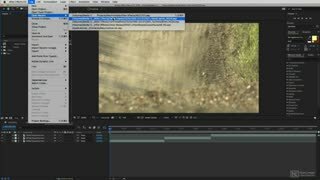 So whether you want to create motion graphics for film, TV, video, or the web, this course by expert trainer Kevin P McAuliffe will show you how to get started with Adobe After Effects CC!